Made famous by it’s controversial yet wildly successful Korbel Champagne, the Korbel Winery in California’s Russian River Valley was founded in 1882 by the Czechoslovakian Korbel brothers: Francis, Joseph and Anton. The producers of Korbel Champagne sold their winery in 1954 to Adolph Heck and then in 1974 Adolph’s son Gary took over the winery. While in charge at Korbel, Gary succeeded in increasing production of the now ubiquitous Korbel Champagne from an already healthy 150,000 cases per year to today’s impressive level of 1.3 million cases per year. 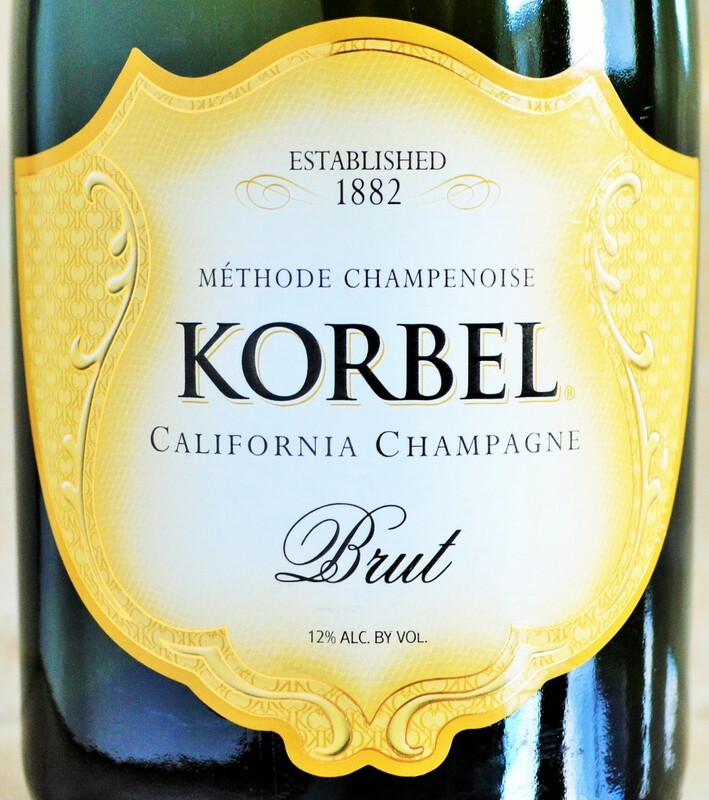 Today, by volume, Korbel Champagne is the most popular sparkling wine produced in the United States using the traditional ‘méthode champenoise’ method. The incredible success and popularly of Korbel Champagne surely only adds to the frustration of the French officials and Champagne producers in Champagne, France. What’s the rub? Korbel has insisted on marketing themselves as Champagne when in actuality it is merely a California sparkling wine. 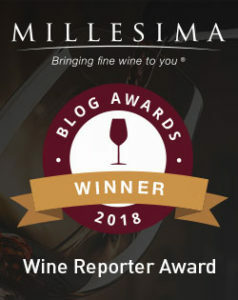 This entry was posted in Between $10 and $15 | Reviewed, Sparkling Wines, Trader Joe's Wine - Reviewed, Under $100, Under $15, Under $20, Under $30, Under $50, Under $75 and tagged Champagne Advertising Controversy, Champagne Controversy, Korbel Brut Champagne, Korbel Champagne Controversy, Korbel Winery on February 17, 2015 by The Fermented Fruit.